Ever have one of those nifty, treasure-trove moments where you find a cache of cash in some random article of clothing? And isn’t the moment all the more delicious when the discovery happens inside one of your own pockets, not inside the pocket of whoever you happen to be standing next to in the elevator? I had one of those moments yesterday, only it was even better than that. I found a whole bunch of excellent liquor somebody sent me months ago—a box that somehow got overlooked in the kerfuffle of boxes that make up our post-modern hyper-reality where the paperless society uses more paper than ever. But, finding booze instead of Benjamins is not only good for the soul, it is good for the environment, because it saves energy. There is no need to jump into the old Diplomático-getter and drive to the liquor store, which is the only sane response to finding money you didn’t know you had. Plus, us Kassels aren’t ‘middle-man’ people. Not just any rum, mind you. None of the dimestore dreck with bats on the label—you’d have to have bats in your belfry to take that stuff seriously. I’m talking about Diplomático Rum, the Venezuelan powerhouse premium with its own DOC. Diplomático has been around since 1959, but the designated status only happened in 2003; it is important because the same sort of territorial combination required to make great wine also come into play for rum, although in a slightly different format. 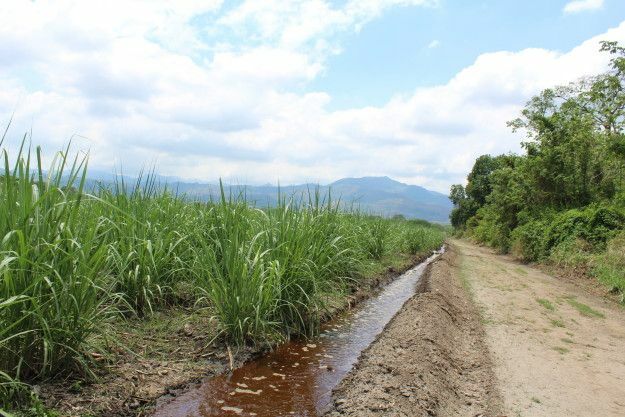 The distillery is built in northwest Venezuela in the foothills of the Andes and about a hundred miles from the coast, where the sugar cane grows. This puts it in proximity to the refining plants on the edge of the Terepaima National Park and allows access to Andean melt-water, among the purest in South America. Sugar, of course, is the key ingredient in rum: It is to the spirit what grain is to whiskey and grapes are to brandy. Generally distilled from fermented molasses—a byproduct of sugar production—it was originally discovered as a way to use industrial waste. 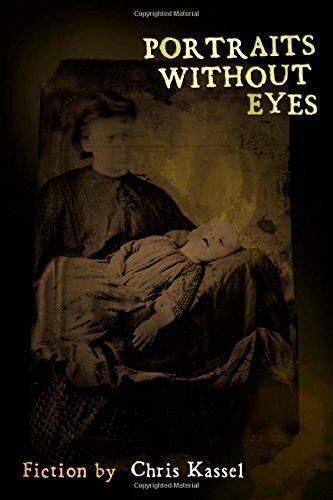 One pound of refined sugar leaves half a pound of molasses behind, and there are only so many shoofly pies a fellow can eat, so the refining industry’s excess brown goo was generally dumped into the ocean—until somebody figured rum out. 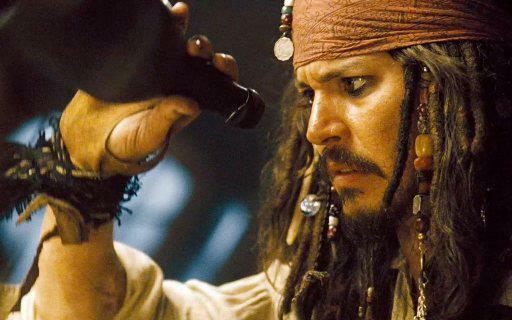 In the Caribbean, that happened in the 17th century, where rum appears to have been the brainchild of slaves, who were allowed all the molasses they wanted. It’s likely that the original product was about what you’d expect from distilled garbage, but as a concept, it has been rarefied over the years, and today, the best rums stand on stage easily with world’s top liquors. Diplomático—produced since 2003 by Destilerías Unidas S. A.—is a diva on that stage. Dedicated to sustainable agricultural practices and distilled under the supervision of a Maestro Ronero (rum’s answer to a Master Chef) there are several versions at several strata reflecting the different styles of rum that are growing in popularity in today’s market. 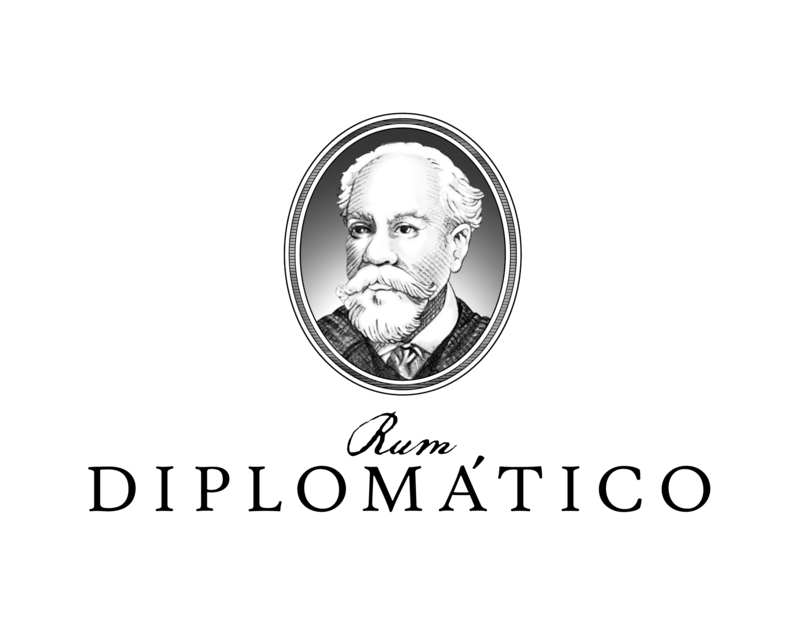 Diplomático Blanco Riserva, $38: A slight creamy tint is the hint that this rum has aged for six years in what I assume are neutral barrels; it shaves off the simple, sugary bite of most white rums and replaces it with a spicy lemon-vanilla curd. The cream color is echoed by a soft, velvety palate offering an array of tropical fruits; especially, pineapple, papaya and mango. 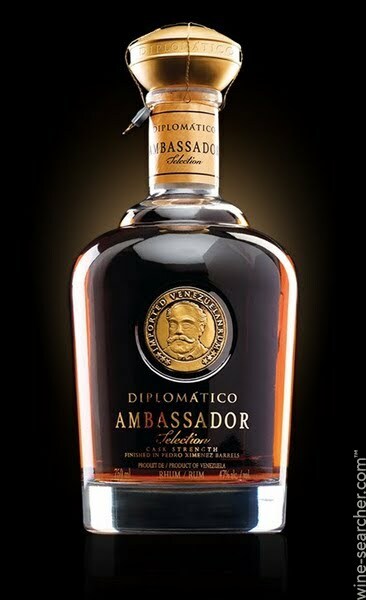 Diplomático Riserva Exclusiva, $45: The color of crystallized amber, the rum sends up an array of delightful and competing aromas with none emerging center stage. 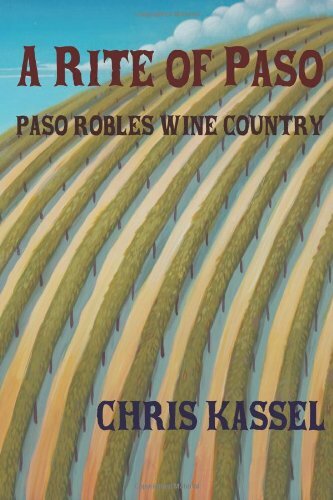 There are stone fruits like peach and apricot, there is a citrus tone reminiscent of orange peel, and there is a rich toasted walnut nuttiness slipping into the crevices. Aged for up to twelve years in small casks, the wood has imparted a Oloroso Sherry type of richness to the spirit, but unlike grape-based wine, foundational notes of roasted sugar underscores everything. Long satiny finish with chocolate in the after tone. 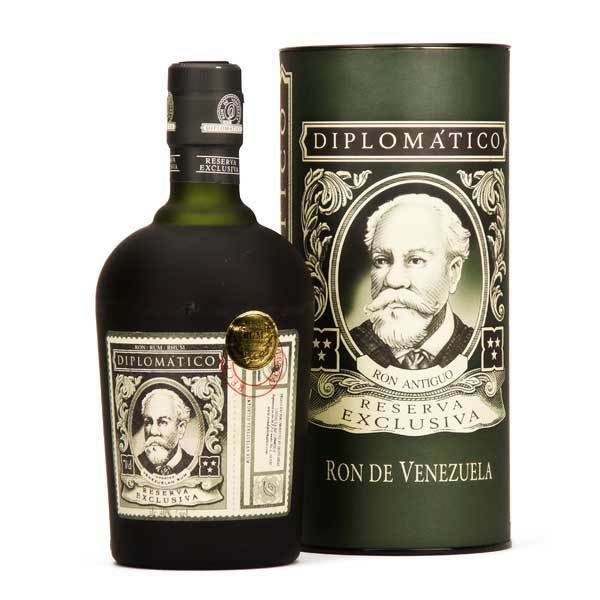 Diplomático Single Vintage, 2001, $85: This is what molasses wants to be when it grows up: vivacious vintage rum. 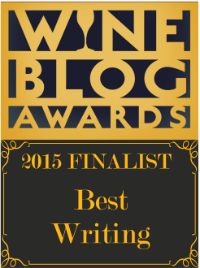 Like wine, the category reflects the nuance of the sugarcane harvest in a given year. 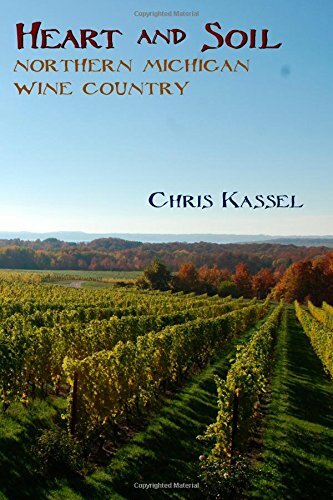 This one is extremely rich and aggressive, with notes of dried fruit, brown sugar, cinnamon and candied orange zest filling the bouquet, and sweet, mouth-coating viscosity rounding out the mouth. There is nothing restrained here, with maraschino cherry, licorice and a solid punch of vanilla. It sees an initial aging period in Bourbon barrels, but it is finished in Sherry casks. 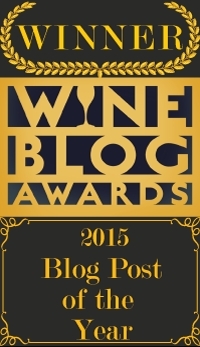 Even so, I noted a Port quality to the after-palate that was remarkable and appealing. Diplomático Ambassador, $200: The peak of the brand and the pick of the litter, with every stop pulled. If Single Vintage is what molasses aspires to in adulthood, this is what molasses wants to be when it is beatified by the Papacy in Rome. Reddish brown and impossibly complex to the nose, the rum peels back layers of fruit and spice that easily rivals any Cognac at the price. Initial notes of caramel and butterscotch, pecan pie and a cornucopia of tropical flavors keep the beat, but it is the sheer and consummate elegance to the texture, and the subtlety with which ‘Ambassador’ is woven together than makes this among the finest spirits of any denomination I can recall having tried, and trust me here, I’ve tried through the prestige gamut. Inquam, my sincere apologies to the diplomats of Diplomático for having waited so long to discover the treasure buried in my box room, but at least I can assure you that, unlike the Deppmeister, this stuff won’t go up in smoke. This entry was posted in Rum and tagged diplomatico rum. Bookmark the permalink.